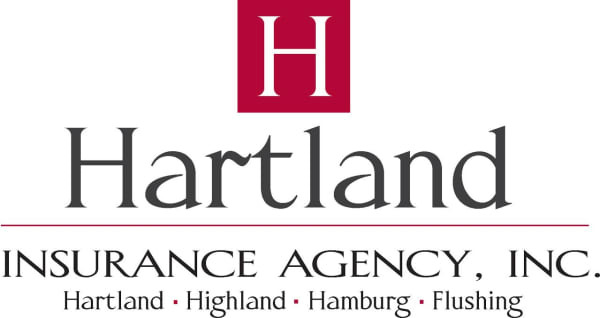 Banks/Credit Unions - Hartland Area Chamber of Commerce, MI ? 5990 E. Grand River Ave. The only bank headquartered in Livingston County... That's the power of local banking.